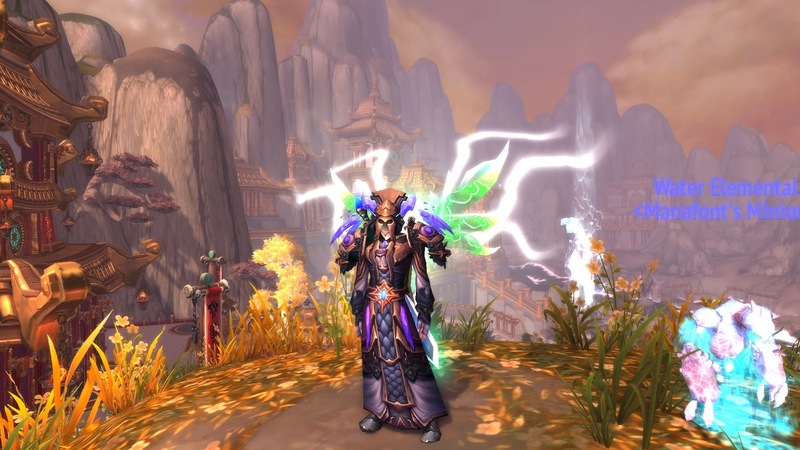 Another day and another transmog down. This time i decided i wanted a sort of battle mage look, complete with a big sword of some sort. Well it was easier than expected and all i had to do was hit up the auction house for some crafted blues. The shoulders took some waiting and seemed the most difficult to get my hands on since i didn’t know a tailor. Reminder to level tailoring at some point! 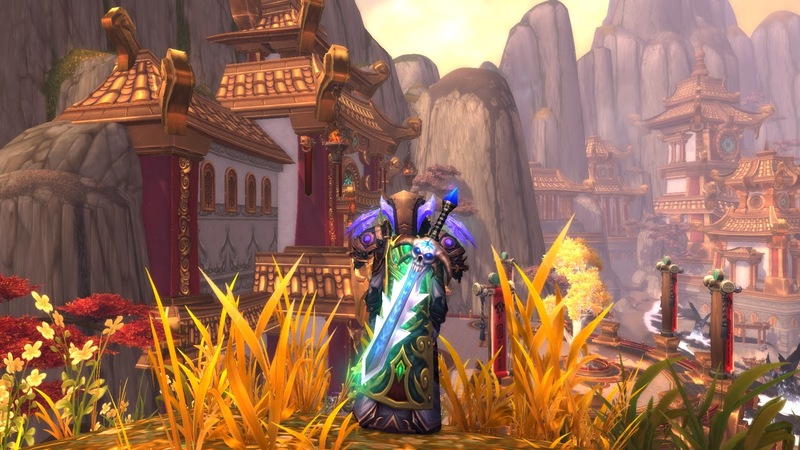 The sword is of course the same Slayer of the Lifeless i have on both DK and Warlock now. I think i need more variety.